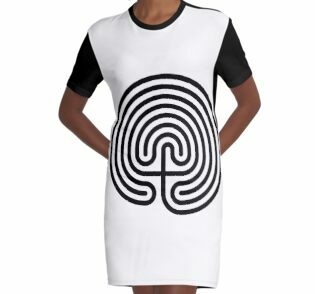 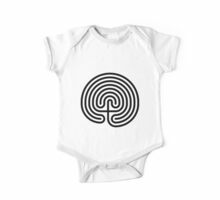 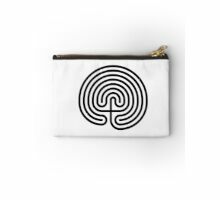 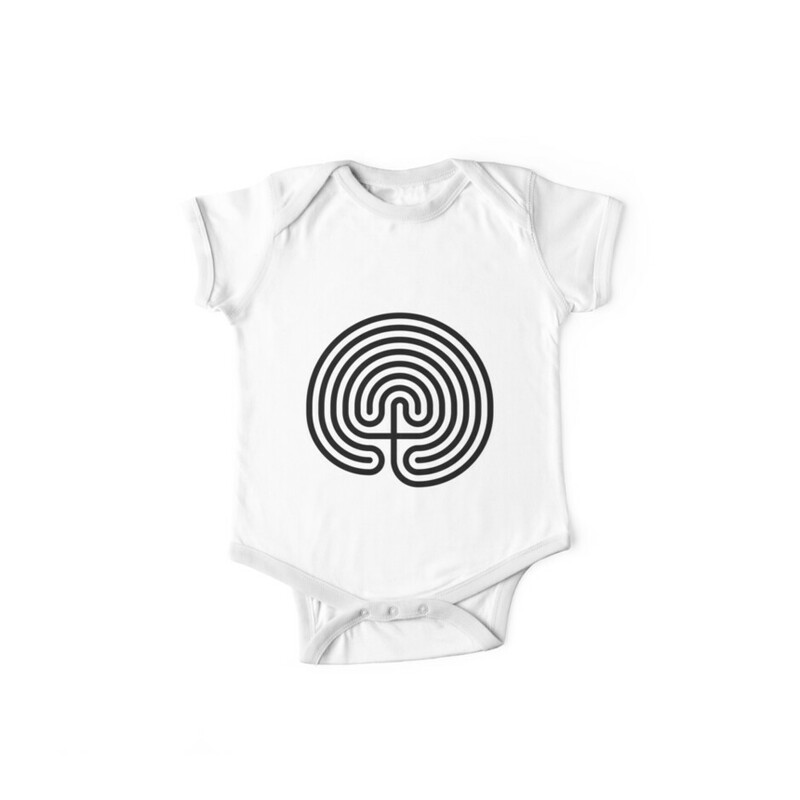 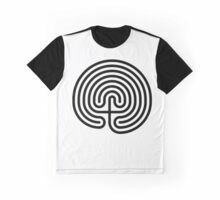 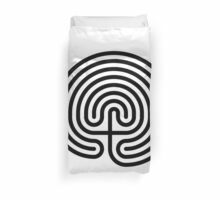 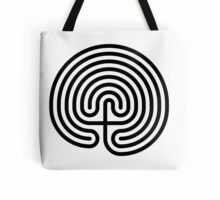 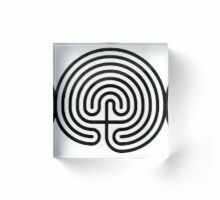 When the Bronze Age site at Knossos was excavated by explorer Arthur Evans, the complexity of the architecture prompted him to suggest that the palace had been the Labyrinth of Daedalus. Evans found various bull motifs, including an image of a man leaping over the horns of a bull, as well as depictions of a labrys carved into the walls. 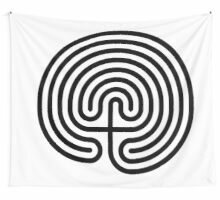 On the strength of a passage in the Iliad,21 it has been suggested that the palace was the site of a dancing-ground made for Ariadne by the craftsman Daedalus,2223 where young men and women, of the age of those sent to Crete as prey for the Minotaur, would dance together. 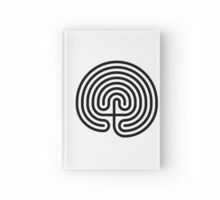 By extension, in popular legend the palace is associated with the myth of the Minotaur. 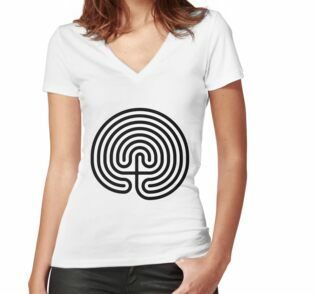 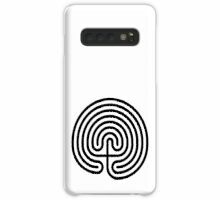 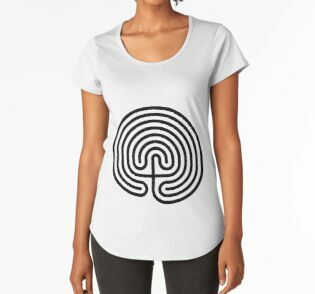 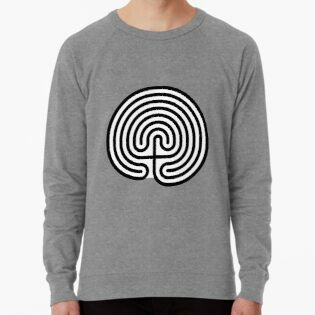 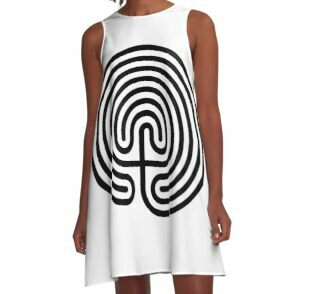 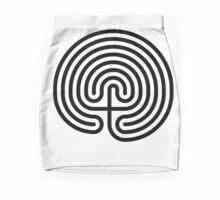 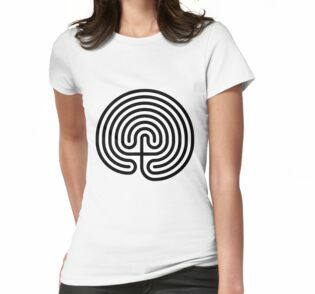 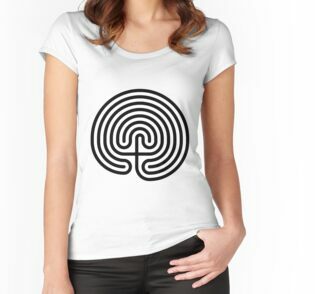 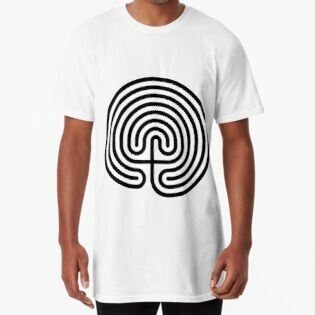 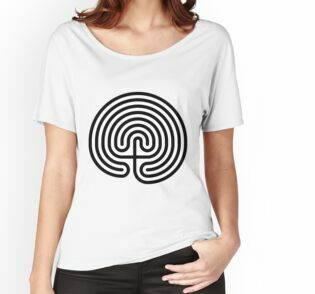 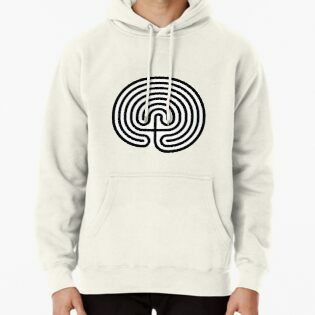 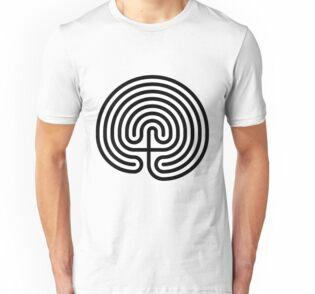 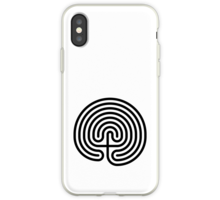 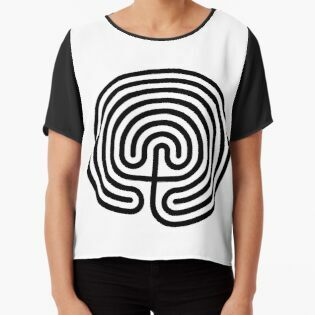 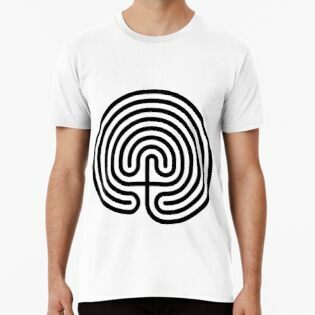 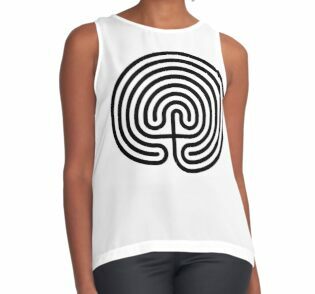 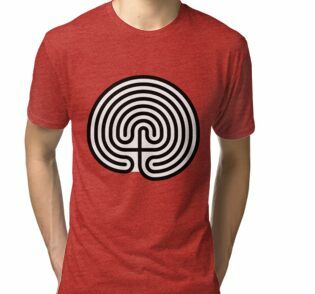 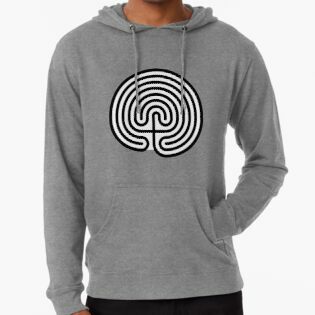 In the 2000s, archaeologists explored other potential sites of the labyrinth.24 Oxford University geographer Nicholas Howarth believes that ’Evans’s hypothesis that the palace of Knossos is also the Labyrinth must be treated sceptically.‘24 Howarth and his team conducted a search of an underground complex known as the Skotino cave but concluded that it was formed naturally. 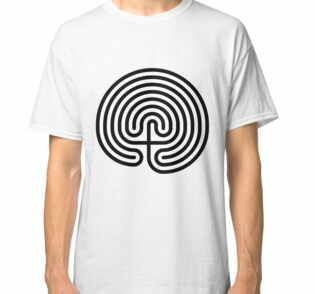 Another contender is a series of tunnels at Gortyn, accessed by a narrow crack but expanding into interlinking caverns. 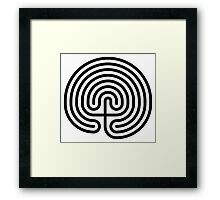 Unlike the Skotino cave, these caverns have smooth walls and columns, and appear to have been at least partially man-made. 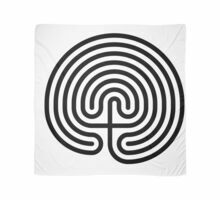 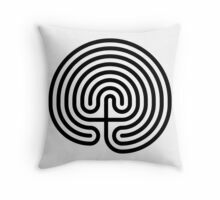 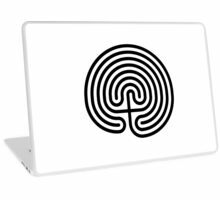 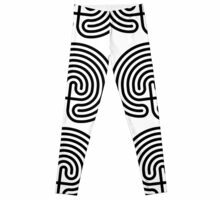 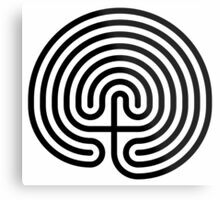 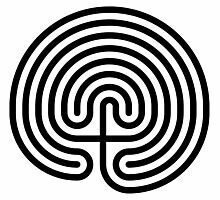 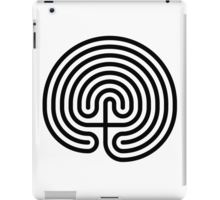 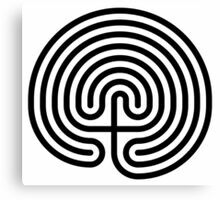 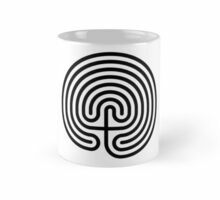 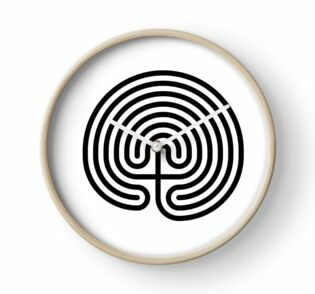 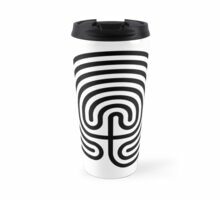 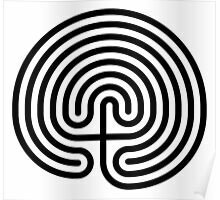 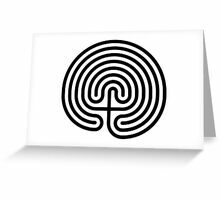 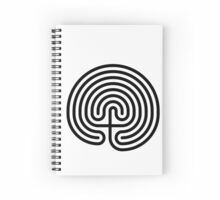 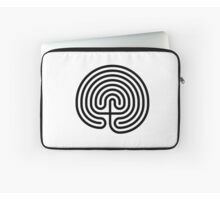 This site corresponds to an unusual labyrinth symbol on a 16th-century map of Crete contained in a book of maps in the library of Christ Church, Oxford. 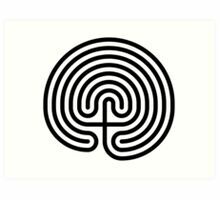 A map of the caves themselves was produced by the French in 1821. 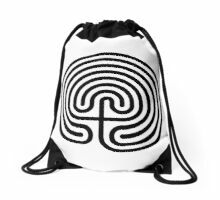 The site was also used by German soldiers to store ammunition during the Second World War. 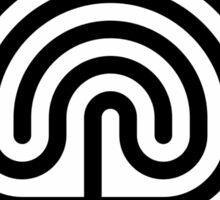 Howarth’s investigation was shown on a documentary25 produced for the National Geographic Channel.